Pablo Mini Matcha is retails at RM 9.90 each. I have ordered a box to take back with me and my whole family love it a lot! 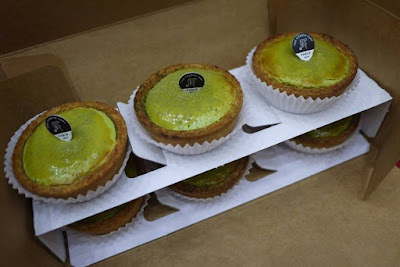 Definitely going back for more cheese tarts! Try it out at Pablo Malaysia now. Nice try with all the new varieties. But I still prefer the original version tho. I've heard this company from many of my friend. Does the store got Halal cert? 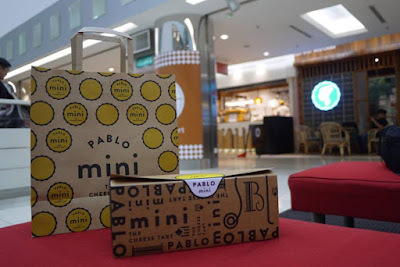 I still haven't tried any of the Pablo's famous food! Now have to go! 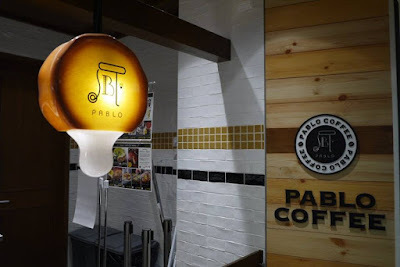 not yet try pablo~~~~ Looks so many good comment of it!! Wah! I just tried this few weeks ago, its quite good. I still prefer the original one (old skol). 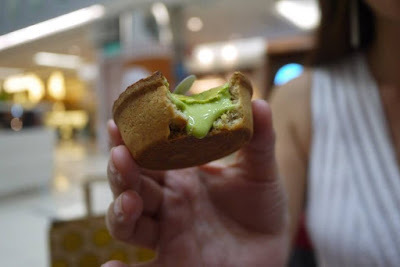 love match egg tart! will check it out if i'm around the mall. Cheese tart, omg. 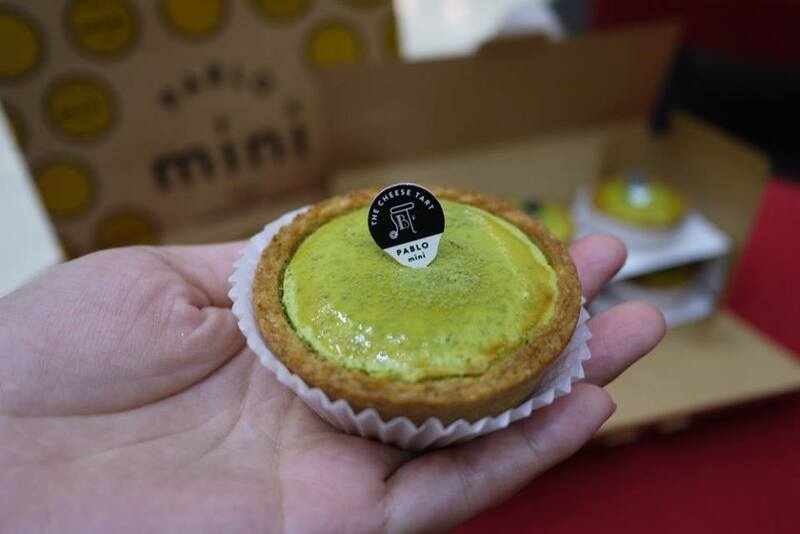 I love cheese tart so much. I should try this one too. omg!!! matcha!! i cant wait to try this!